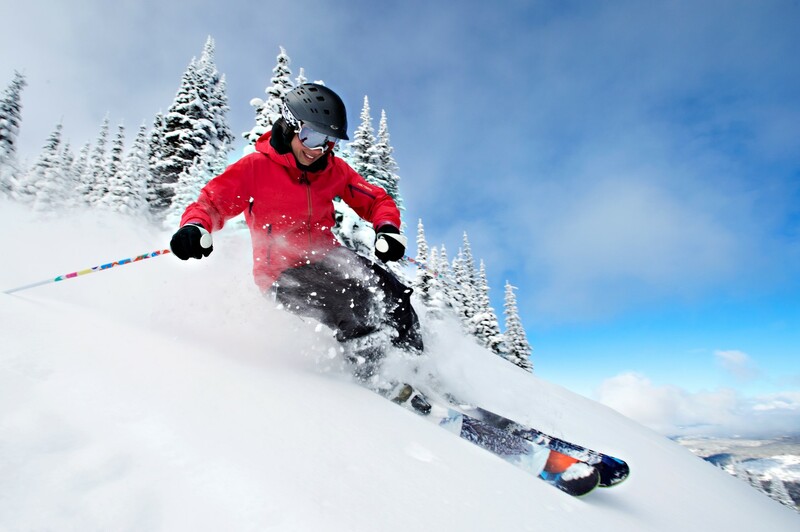 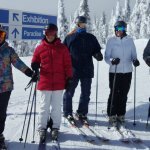 Group Tour Canada Ski & Board Holidays And Travel | travel&co. 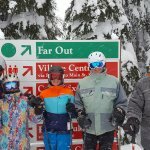 One Tour. 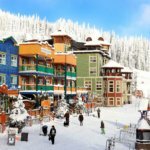 Three amazing ski/board resorts in British Columbia, Canada. 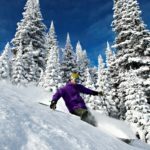 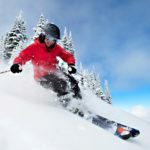 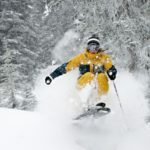 These resorts provide the best Canada has to offer when it comes to a winter ski holiday and we’ve put together an unmissable Escorted Group Tour package that is set to be a fun and sociable way to explore Canada’s best active travel destinations with all the planning taken care of and travel buddies included. 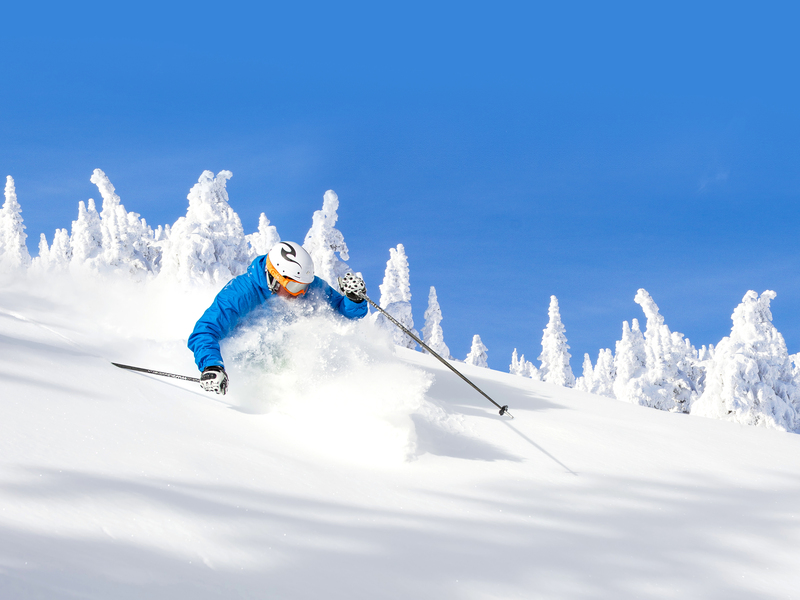 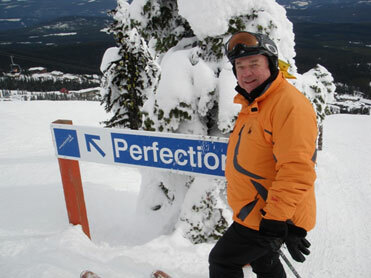 ** from pricing is based on 2 weeks SilverStar/Sun Peaks 01-15 March. 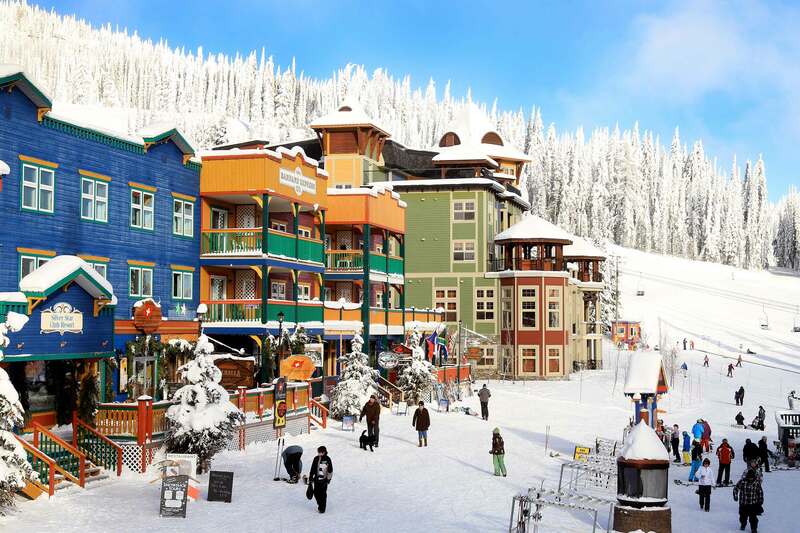 Condominium upgrades available at Sun Peaks (Sun Peaks Grand Residences), Big White (Stonebridge Condominiums) and SilverStar (Snowbird Lodge). 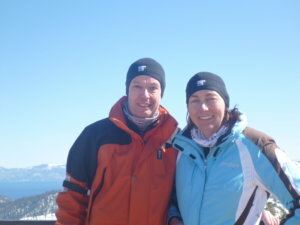 Linda and Stephen’s association with the company began in 1996 when they first travelled as customers on a group dive tour. 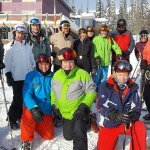 That sold them on group active travel so much that for the next 12 years they travelled with the company’s group dive trips. 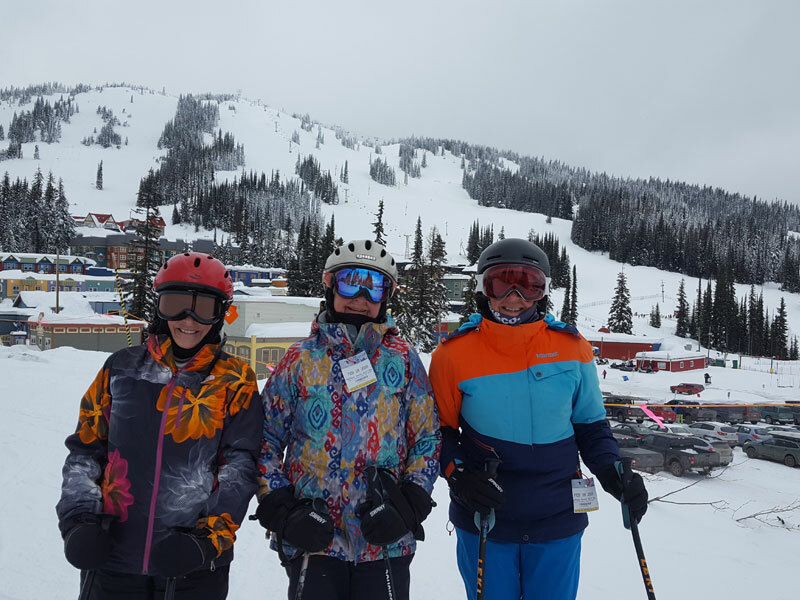 They learned on their travels just how much difference a good tour leader can make to the experience. 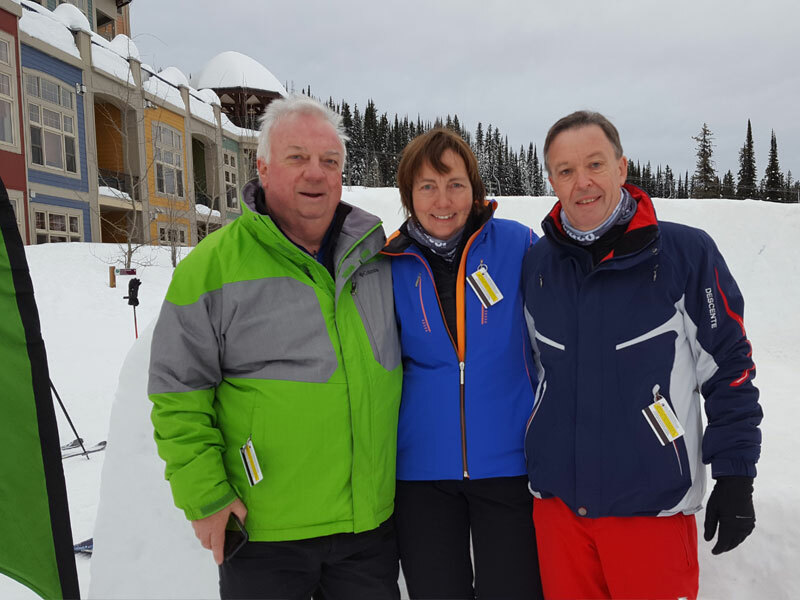 In 2008 diving gave way to a reigniting of their passion for skiing and our group ski tours were the natural choice for Linda and Stephen. 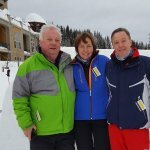 Linda and Stephen have skied extensively in British Columbia, Colorado and California and have been leading ski tours since 2013. 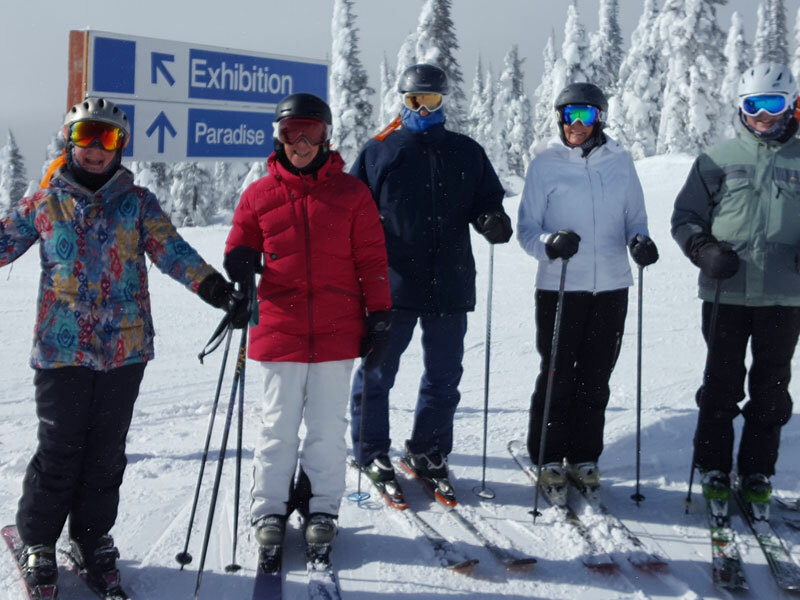 This tour will be the seventh time that Linda and Stephen have skied Silver Star, Big White, and Sun Peaks so they definitely have the knowledge to help you make the most of the amazing skiing that these fields offer. 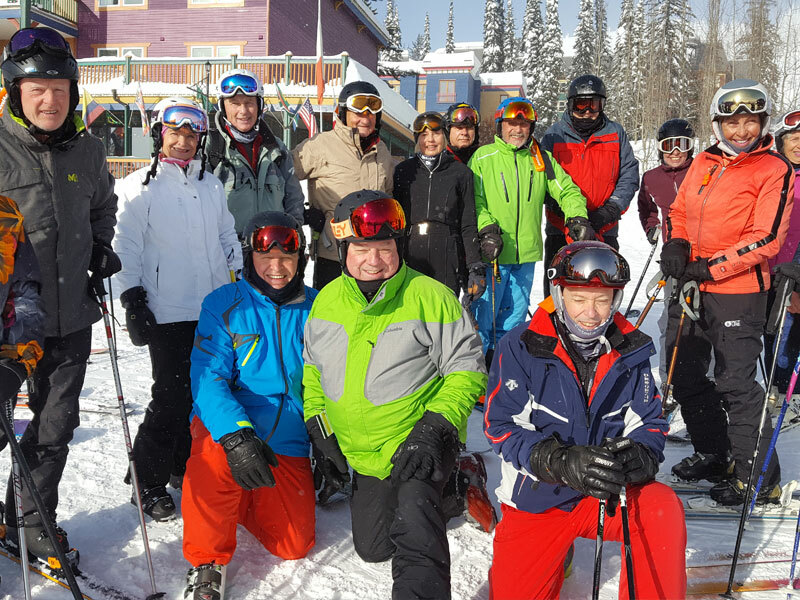 This group tour will show you the best of what Canada has to offer over three resorts. 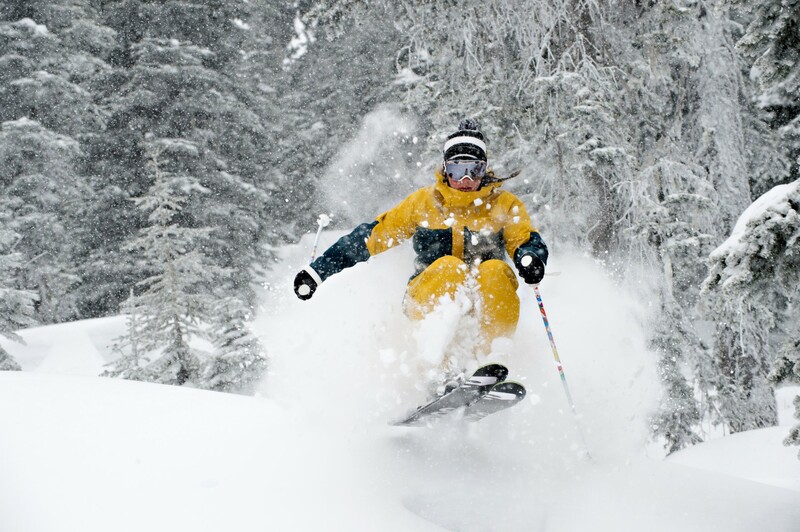 First off, Big White. 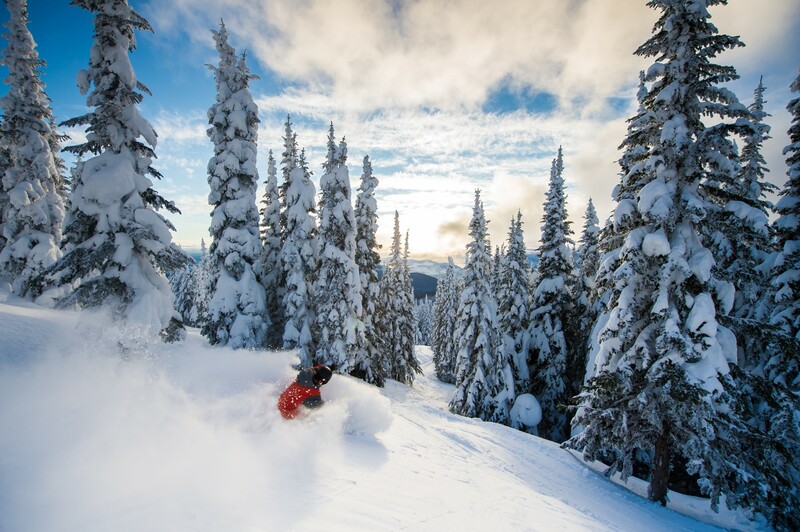 Expect the best at Big White when it comes to groomed runs, powder bowls, beginner trails and alpine skiing. 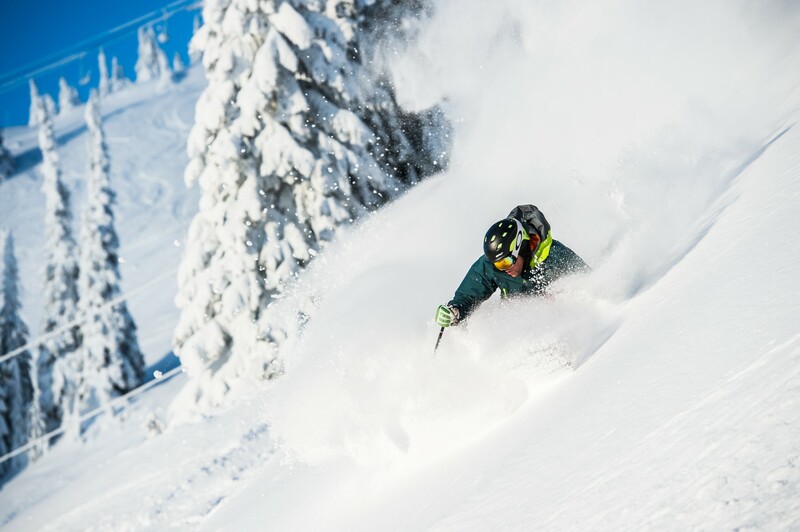 With an average of 7.5m of snow each year, the mountain caters for all levels with 118 runs spread across 2,765 acres of terrain. 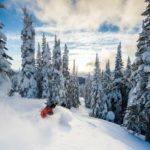 With 6 metres of light powder snow each year Sun Peaks offers three mountains of legendary ski terrain explore long cruisers, glades, powder stashes and corduroy groomers. 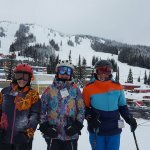 Ski all three peaks in the same day. 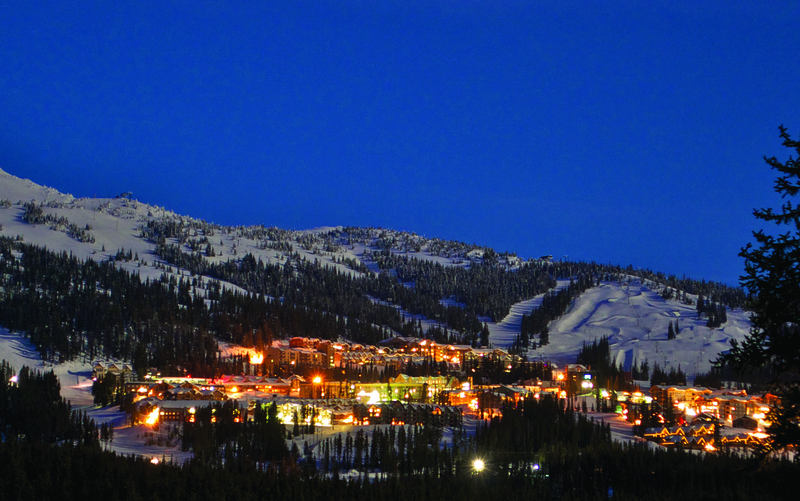 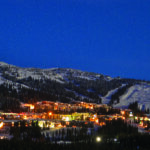 SilverStar offers a big mountain experience with a small-town feel. 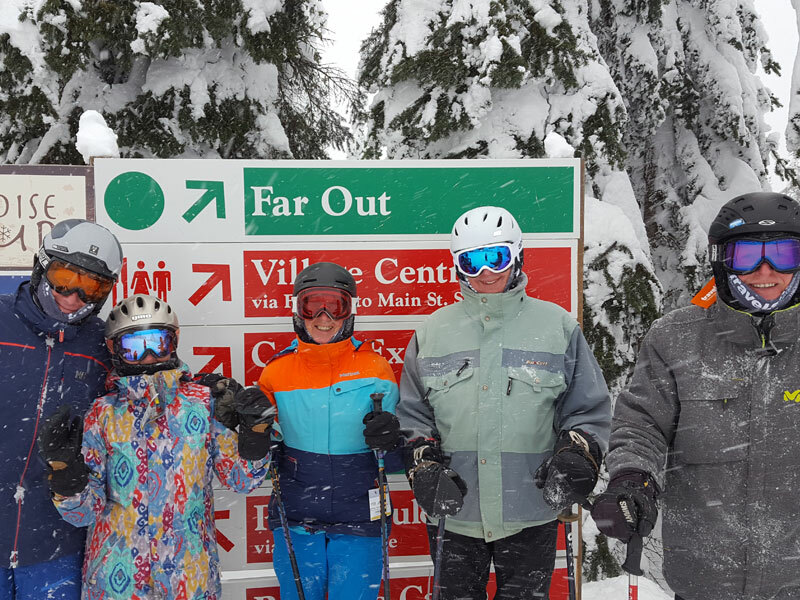 From long wide groomers to double black runs, beginner zones and terrain parks, SilverStar boasts the 3rd largest skiable acreage in British Columbia. 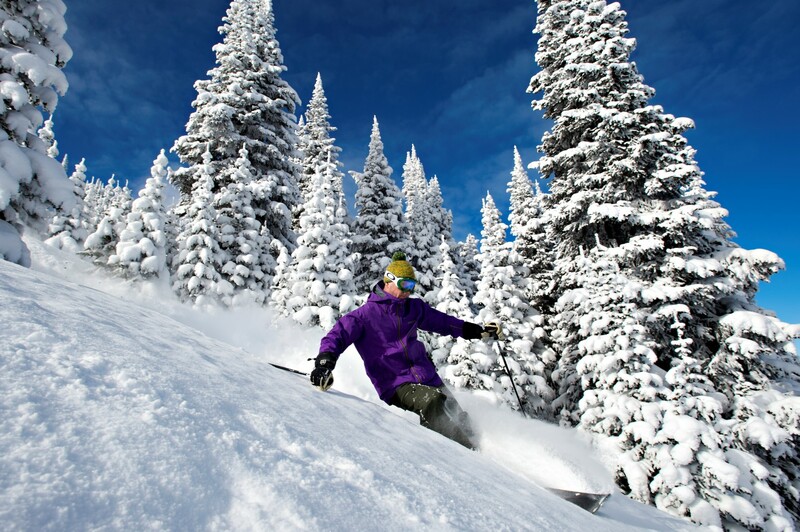 This Canadian gem receives over 7 metres of light, dry powder snow each year.